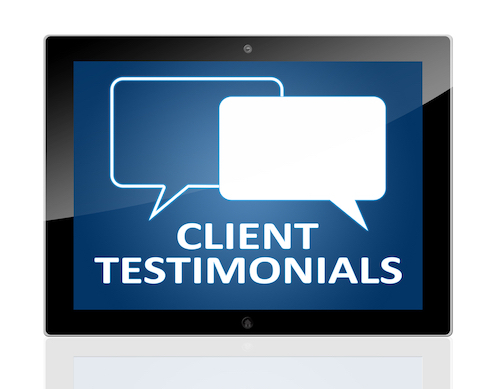 Mary Grimm, Recruiting Manager at Beacon Hill Staffing Group and the President of our chapter received this heartfelt testimonial from a client. Thank you for all that you do. After two years in NYC I was out of money and two weeks away from pulling the plug and moving back home. Needless to say your call has truly been life changing! Find out more about the staffing possibilities at Beacon Hill Staffing by connecting with Mary on LinkedIn!